If you are a Multi-location Salon/Day Spa, mEDICAL Spa or A professional BEAUTY RETAIL Buyer this is the event you can't afford to miss! REGISTER NOW IN ONE EASY STEP! Salon & Spa Exchange is the perfect format for consolidating six months’ worth of product and sales meetings into three highly focused days of new business development. 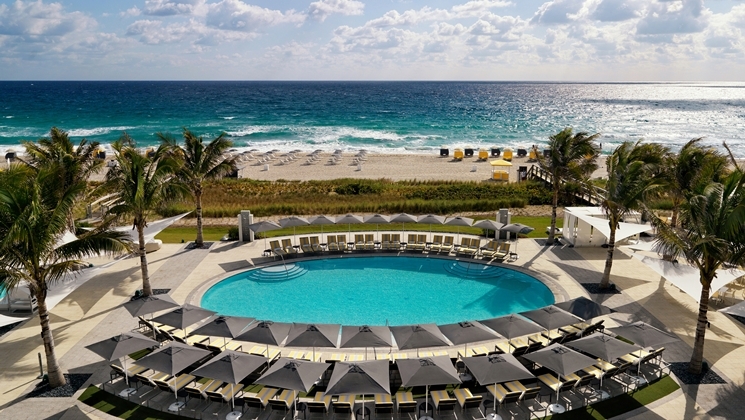 Network with the industry elite, learn about innovative new products and services, and do it all at one of the country’s most luxurious hotels – Boca Beach Club, A Waldorf Astoria Property. Qualified buyers attend at no cost for participation, round-trip flights, scheduled meals and activities, or ground transfers. Salon & Spa Exchange is the most efficient way for high-volume salon & spa buyers to explore innovative new products and to condense six months of sales meetings into two days of highly focused meetings. We recruit the industry's most respected and innovative suppliers, so you can choose partners offering exceptional value and the unique format of the Exchange gives participating manufacturers the ability to offer completely customized proposals to fit your unique challenges. For more information or to be pre-qualified to attend please contact Joyce Jamison directly at 203-202-2576 or e-mail jjamison@exchangeevents.com.